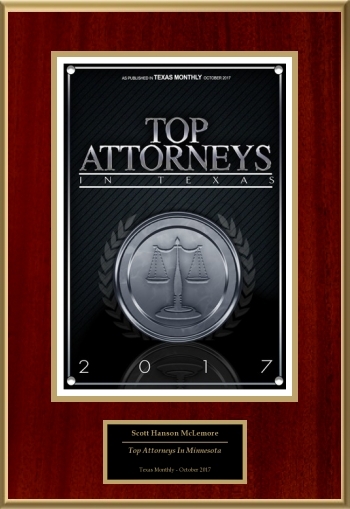 McLemore, Reddell, Ardoin & Story is a trial firm concentrating in catastrophic personal injury cases, including wrongful death, traumatic brain injuries, burns, paralysis and other life-altering injuries sustained through medical malpractice, truck wrecks, premises, maritime injury and workplace accidents all over Texas. If you or a family member are faced with a situation involving serious injury and are being required to interact with an insurance adjuster, claims handler, or legal representative of a negligent or financially responsible party and are not taking legal advice, you risk having your valid claims and rights of recovery mishandled and waived. 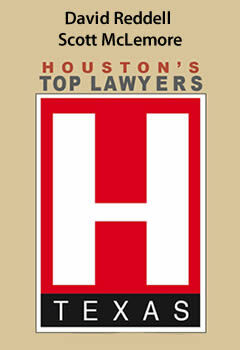 It is our honor to serve and assist clients in obtaining justice in valid Civil and Criminal Matters, when called upon. 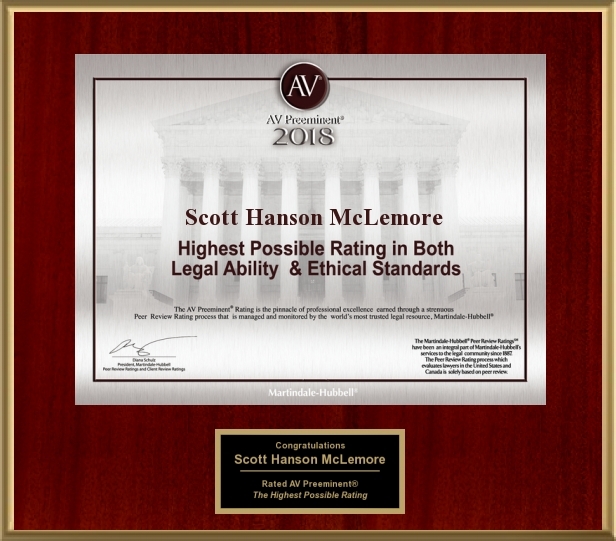 The members of our firm have been collectively responsible for obtaining substantial results for our clients in Houston, Harris County, Nueces County and throughout the State of Texas. Whether the case requires pre-suit negotiation, trial work or other legal representation on contested matters, contact our office at 713-888-0080. Contact a Legal Professional and Don't Go it Alone. 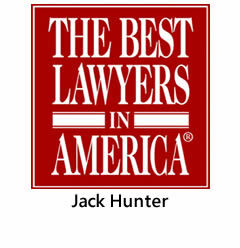 You should insist on having a skilled legal professional representing your interests. The insurance company has a skilled adjuster working for them, let us work for you. If you are speaking with the party responsible for causing or paying for your legal damages, you should know they do not have an obligation to be truthful or candid with you about remedies available to you under the law or facts. Having your own lawyer can give you confidence in knowing your claim was properly addressed and handled. Contact our office and let us discuss your claim and offer a free, no obligation consultation to you.